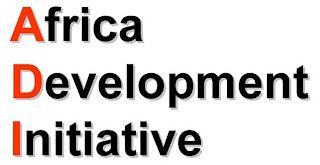 With this year’s theme as “State and Violence in Africa”, the African Development Initiative (ADI) e.V. would like to invite you to this year’s African Science day in Frankfurt on the 27th of October. There will be presentation of theses by African students and scientists. 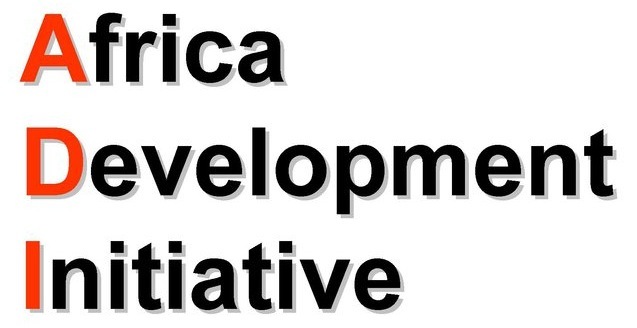 Which will later be published in the “Africa and Science” journal for wider distribution.